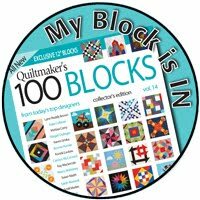 When Jo and Jo's Country Junction posted earlier today that she had received her advance copy of Quiltmaker's 100 Blocks Volume 9, I was so excited. I wonder if I will get mine today too?? And Lookie, Lookie, look what I got late today! 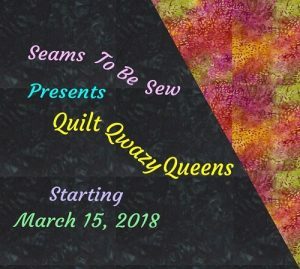 Quiltmaker has a fabulous blog tour scheduled April 28th - May 2nd and they will be giving away lots of free copies of this magazine. 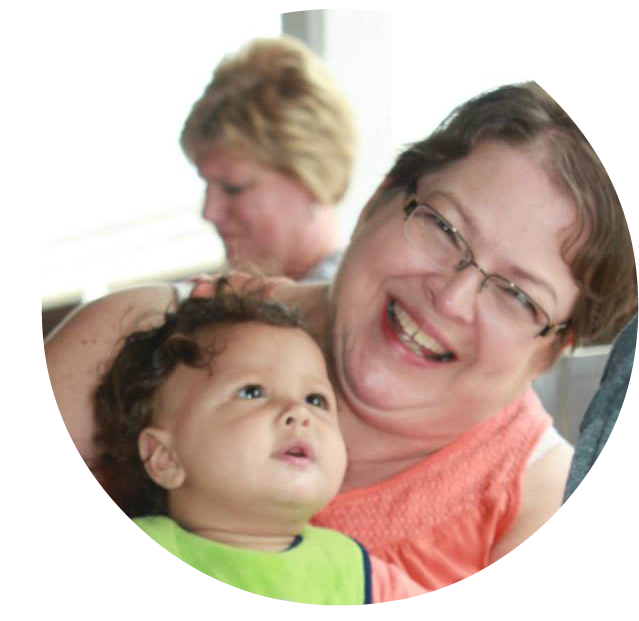 My blog tour day is April 28th and I'll have a free copy to give away plus the copy Quiltmaker is giving away. Maybe you'll be a lucky winner. But if you're not, it does go on sale May 5th. Be sure to get your copy early though. Around here the stores ran out and lots of folks didn't get a copy. If you'd like to order a copy from me, send me an email or comment here. 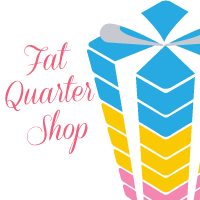 I'm going to place my order for them lots earlier this time. 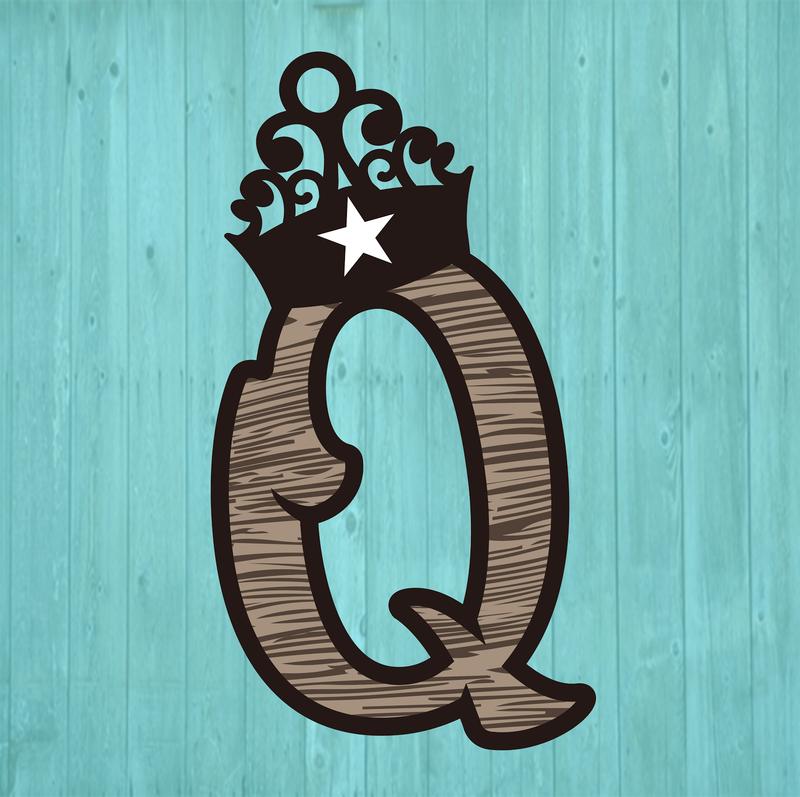 I'm still sitting on the edge of my seat to find out if Quiltmaker accepted my block for Volume 10. It is going to be huge since it's the 10th volume! Congratulations.....proud of your accomplishments and cherish our friendship! 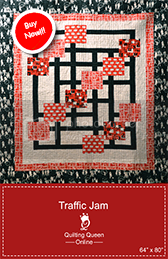 Put me down on your list of copies of Quiltmaker's 100 Blocks. Thanks.